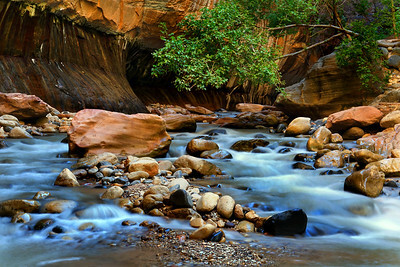 Hiking Zion National Park is truly a breathtaking experience. 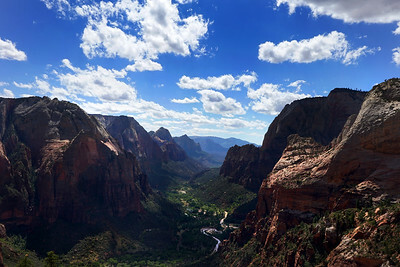 From the epic vista views of Angel's Landing to the soft light and flowing water of the virgin river, I will never forget the experiences I had there and I can't wait to go back! 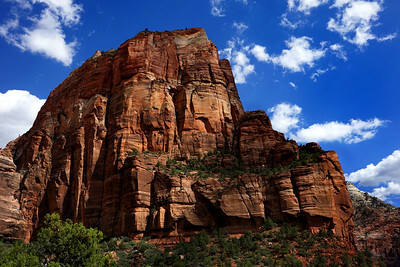 An epic view of an iron and sand stone canyon wall in Zion National Park. 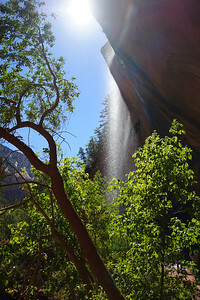 Light sparkling through a waterfall at the first Emerald Pools in Zion. 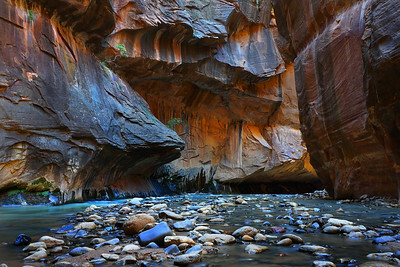 Hikers taking in the endless canyon walls as they navigate the Virgin River in The Narrows, Zion. 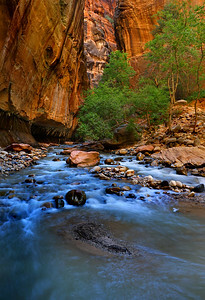 A long exposure of the Virgin River in The Narrows, Zion National Park. 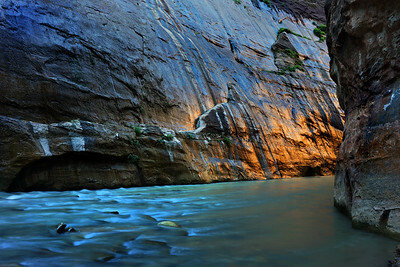 Morning light filtering through the epic canyon walls and casting orange on the iron rock of The Narrows. A long exposure of a narrow stretch of the Virgin River wrapping through the canyon. 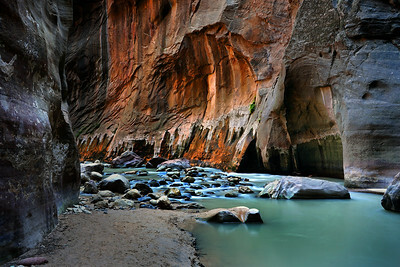 Amazing light filtering through The Narrows and illuminating river rocks and canyon walls. 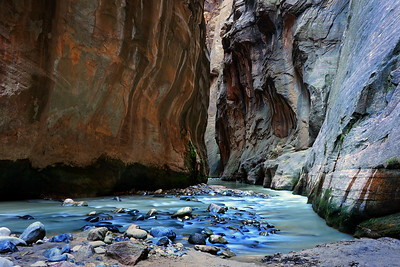 Eons of river erosion can be seen in the narrow canyon crevice that has been cut into the sandstone. 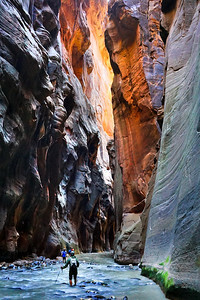 Contrasting orange and blue light along The Narrows. 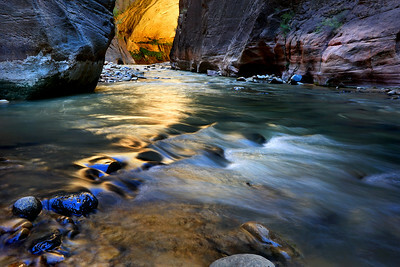 A long exposure with only subtle light available at the bottom of The Narrows canyon. 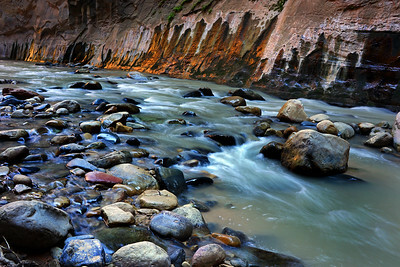 A long exposure of cascading water deep in The Narrows canyon. 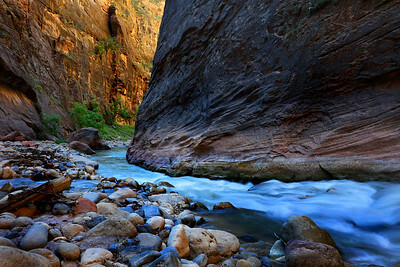 A view of the Virgin River along Zion Canyon from Angel's Landing. 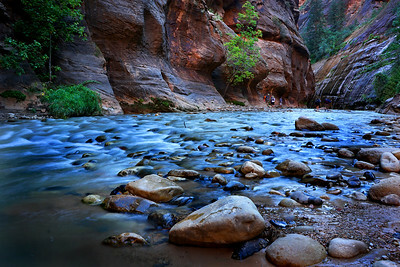 There is amazing light for long exposures in The Narrows giving the water a turquoise color. 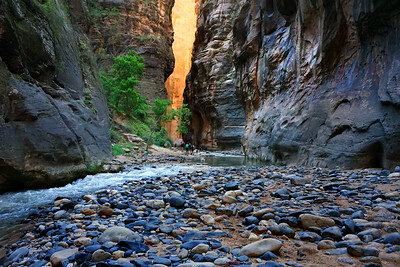 Hikers heading into a narrow crevice in Zion National Park. 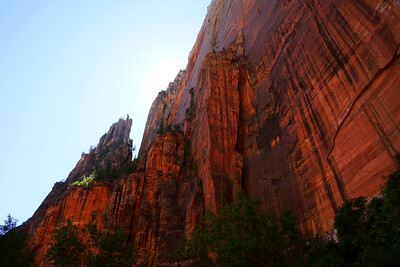 Photos of Zion cannot capture the immenseness or aww that the park inspires.